The post Why Do We Lose Fish? Common Mistakes To Avoid. 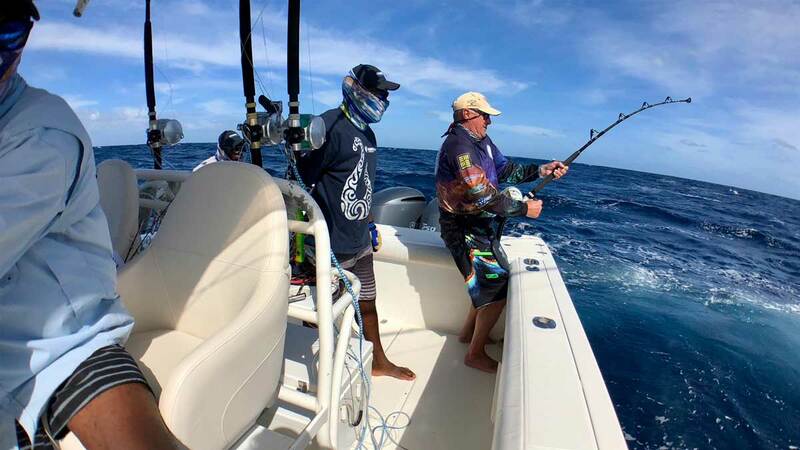 appeared first on Ocean Blue Fishing Adventures. This Fishing Report was submitted on 10/4/2018 11:36:16 PM by Seamus.